The international Science Gallery will be opening its London exhibition space this month, and we have been lucky enough to be part of the site team providing our Building Inspectors (Clerks of Works) on this project which is situated at King’s College London. 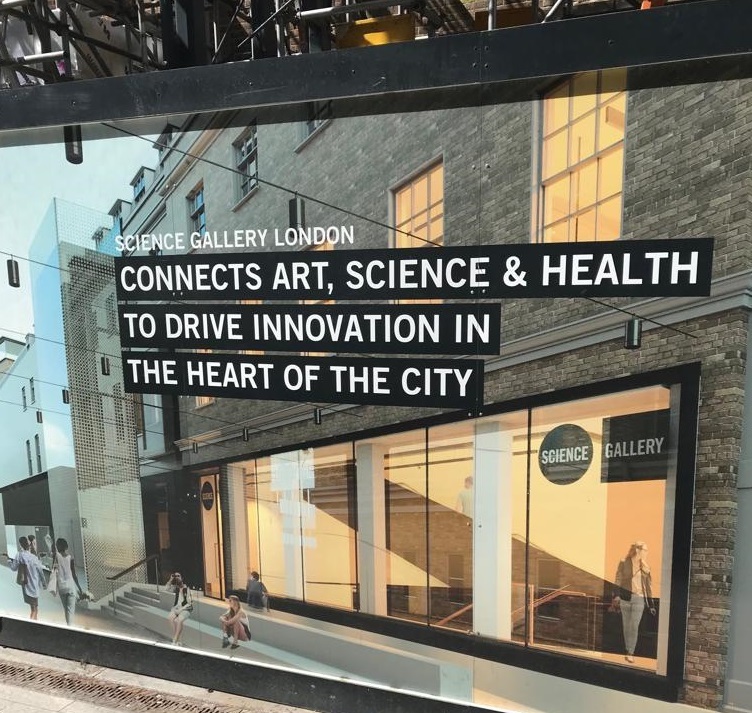 This should be exciting news for the entire design team as building work began back in Spring 2016 to transform Boland House into the Science Gallery London. The gallery which is located at the foot of the iconic ‘The Shard’ building, London Bridge, overlooks a public Georgian courtyard and comprises of outstanding exhibition galleries where science and art collide, an underground theatre with adjoining reception area, meeting spaces, ground floor café, shop and the newly restored Georgian courtyard which was previously used as a car park. Appointed by our long-standing client, Lendlease, we have overseen the quality plan, checking the quality of workmanship, the materials used on site and identifying any defects and delays that may have comprised the quality and timescales of the development. This unique London gallery which is set over five floors was overseen independently by our competent and experienced Inspectors. We are a leading Quality Site Inspection consultancy inspecting the quality of UK construction for the past 27 years. Our professional site staff focus on quality and ensure that specifications and quality standards are met. For further information, please visit our website www.hickton.co.uk.